Are you a Crossfitter, powerlifter, or bodybuilder? Or maybe you just wanna squat better? Heck, even if you just wanna feel GOOD in your low-back, hips and ankles, today's video is for you! 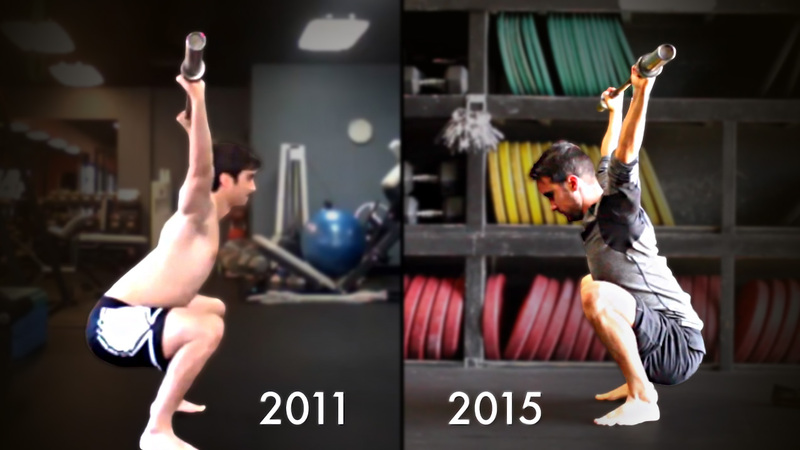 This video is a quick way to diagnose your squat flexibility. Take 2 minutes and start with these 5 simple squat mobility tests. 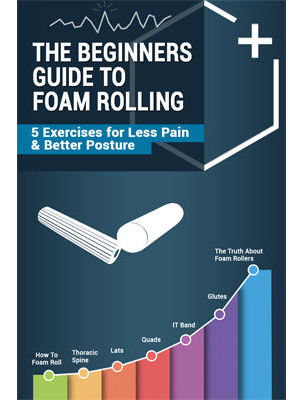 You can do them at home or in the gym to screen for ankle and hip mobility problems. 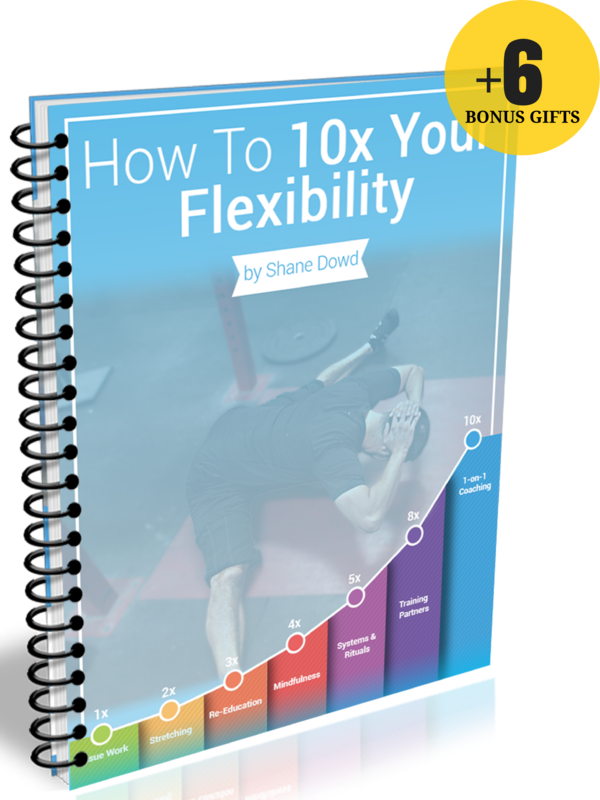 How to gauge your squat flexibility? 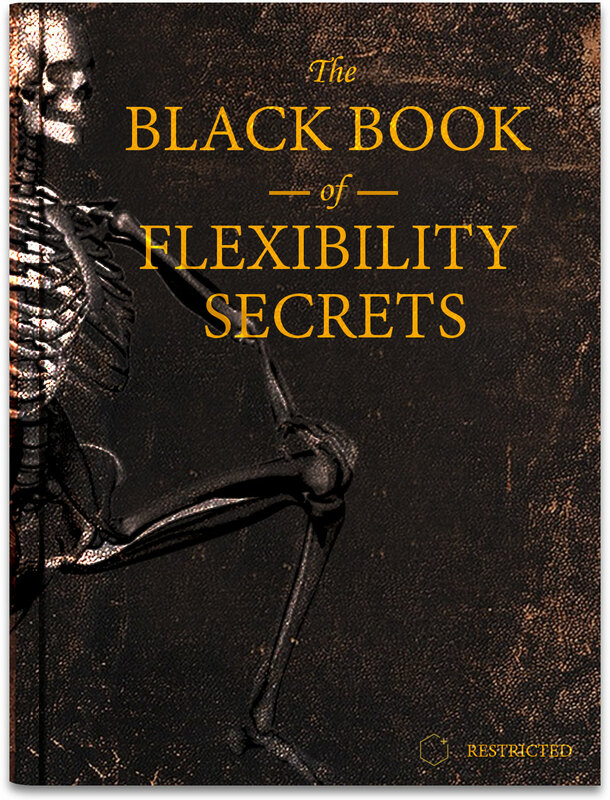 What is the beginner's level of flexibility? What is the intermediate level of flexibility? What is the advanced level of squat flexibility? Which test / step involves more ankle dorsiflexion? What are all 5 tests to gauge your squat flexibility?